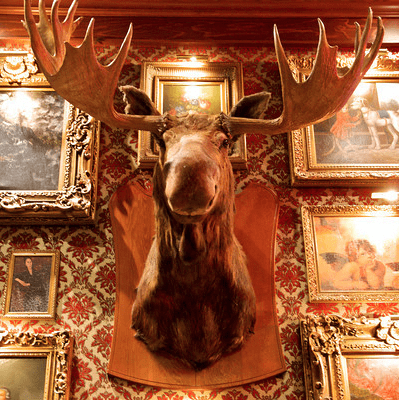 Marty the Moose has been keeping a watchful eye, and rear, over our Nanaimo location for 15 years! This majestic beast is ready to wander to a new pasture as we have recently updated the look and feel with a renovation to the lounge. We are auctioning Marty the Moose to the highest bidder! The Culinary Institute of Vancouver Island (CIVI) at VIU provides students with the options of a certificate (one year) and a diploma (two year) in culinary training and management skills, giving them the leading edge to advancement in the culinary profession. Update: Marty was auctioned for $3000!